"Slovaks simply want to live in a decent country as decent people"
Bianca Hepp is pleased to interview the activist Peter Nagy for FOMOSO. He was one of the organisers of the recent protests za slušné Slovensko (for a decent Slovakia) in Slovakia. 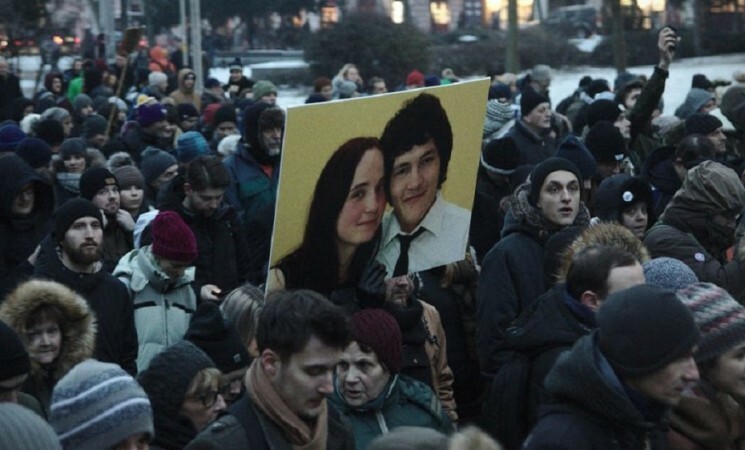 The protests, mainly raising after the death of the journalist Ján Kuciak and his fiancée Martina Kušnírová in February 2018, largely evolved from within the country’s active civil society. FOMOSO: Dear Peter Nagy, thank you for taking the time to answer our questions and for giving us a glimpse on the organisational side of these mass demonstrations as well. 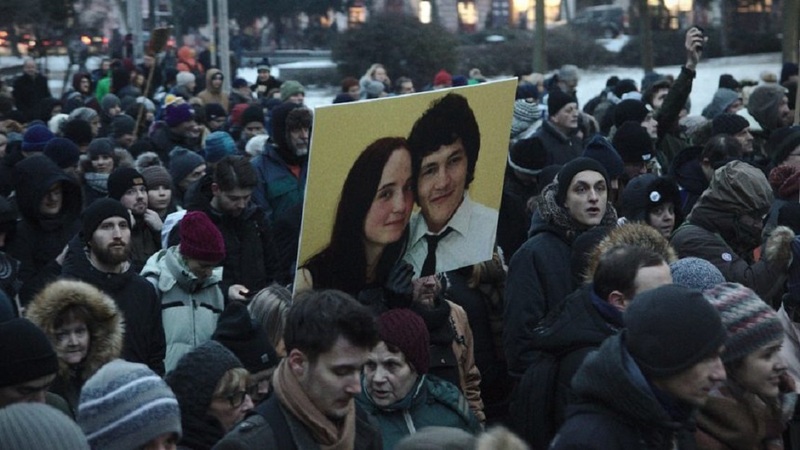 The protests towards the government respectively towards the political conditions in Slovakia especially raised after the murder of Ján Kuciak and his fiancée Martina Kušnírová in 2018. Nevertheless, the particular reasons why so many people protested against their government might be less well-known. Why did you personally get involved in the protests? Was the murder of those two journalists also the initial ignition for you to take action? Peter Nagy: It was. My involvement was a combination of things. First there was a call from my wife who said that we have to do something. It was right after she heard about the murder from the radio. Also, I knew Ján personally, though briefly. It was impossible for us to do nothing. FOMOSO: When speaking about those protests, how do you see the development of the demonstrations and its roots in Slovakia and that maybe also before the murder of those two journalists happened? Peter Nagy: Slovaks are not really like a “protesting nation” you rarely see anyone protesting. So, it was very surprising for us how many people attended our demonstrations. But I think the murder was the last straw and people just knew, that if they are not going to do something now, it might get much worse. FOMOSO: Tell us about the movement za slušné Slovensko which currently seems to be the driving force of the protests bringing up to 60,000 people into the streets. How was that movement established? What did you do to spread the message? Peter Nagy: Us coming together was just a coincidence. When I heard about the murder on Monday, it was just me and my wife organising protests. Then people started joining - especially guys from the Big corruption protests (anti-corruption protests in Slovakia starting in 2017) - and later friends of my wife, Táňa Sedláková and Jakub Kratochvíl. And after that, one of our friends recommended Juraj Šeliga who brought in Veronika Bruncková. We didn’t know each other and suddenly we had to trust each other with organising something so serious - anti-government protests. Our main instrument was Facebook, but also quite soon we started sending out press releases which got quite big coverage. But, honestly, journalists were calling us day and night, so it was not that hard to spread what we had to say. 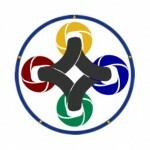 FOMOSO: We have seen political protests all over Europe connected through social media. Which role did social media play in the mobilisation for the protests in Slovakia? Peter Nagy: I would say It was 50:50. 50% can be attributed to the social media and 50% to traditional media, mainly TV. FOMOSO: Za slušné Slovensko is not only a protest movement but also a movement which expresses a list of ideas and demands. In this sense, how was the formation process of the Manifest za slušné Slovensko? Peter Nagy: It wasn’t as straightforward as one might think. There are more liberal organisers among us, but also more conservative ones. So, documents like that take some time to write until everybody is in the same boat. FOMOSO: As soon as you are demonstrating, how is the personal impression with other protesters? Did you have the occasion to talk to other protesters? If you had to replicate the people’s voices on the street, what would they say? What would they say about their (current) government? Peter Nagy: It is hard to speak on behalf of every single of those hundreds of thousands of attendees at our protests. But my guess would be that they are fed up with the corrupt government with the scandals and everything. They simply want to live in a decent country as decent people. Not in a country where journalists are being murdered. FOMOSO: What kind of obstacles might you face when being at demonstrations? Do you have to deal with spoilers (people who like to destroy within certain circumstances) in the protests? Peter Nagy: On several occasions, we had information about provocateurs. But since then, we organized 10 protests in Bratislava (and many, many more in other cities) and nothing ever happened. Nonetheless, we take security very seriously. At every protest we hire professional security service with experienced crowd control managers. 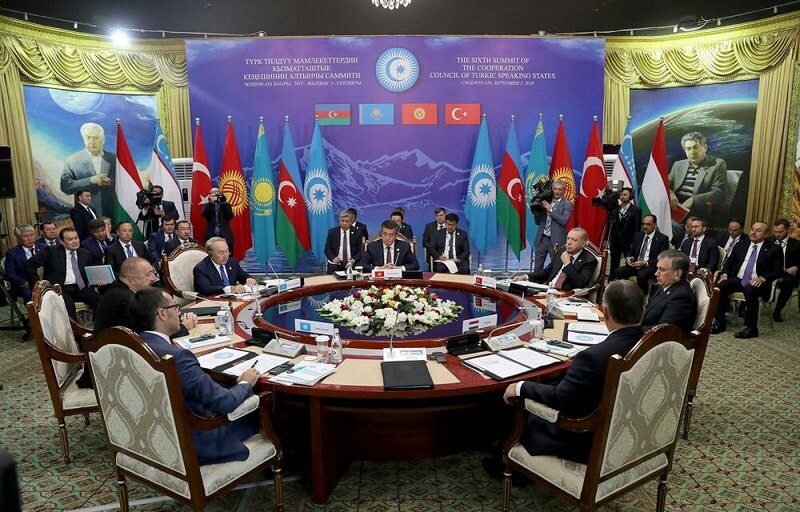 Also, we work closely with the police and our cooperation had been very good so far. FOMOSO: A result of the protests was the resigning of a few politicians, for example the prime Minister Robert Fico. What did the protests change in your opinion? What did you achieve? What does the civil society in Slovakia take from these protests? Peter Nagy: Apart from Robert Fico stepping down, several other public figures had to step down. I think it gives people great hope that they have power, not just when they vote but always. This kind of feeling is and will be very important for Slovak people. FOMOSO: How does the police react to the demonstrations in general? Peter Nagy: Professionally. I have to say that I am grateful to Slovak police for their work. Now, I know I can count on their professional approach during our demonstration. FOMOSO: Four suspects were just recently arrested for the murder of Ján Kuciak and Martina Kušnírová. We also learned that their murder might be a contract killing. What do you think about that? What was the public response to this news? Peter Nagy: People were surprised by the news. We almost got used to the fact that some cases are not solved. But this was big news. I think it mattered to lot of Slovaks. It is good news and I hope the police will find the person who hired the murderers. FOMOSO: What is the situation like for journalists in Slovakia at the moment? Does giving this interview bear a risk for you? Did the recent protest change something for journalists in Slovakia? Peter Nagy: I think protests showed great support to Slovak journalists and I think they understand that the public is on their side. Thankfully, I can give this interview without risking anything. FOMOSO: What are your plans for the future with za slušné Slovensko? Peter Nagy: We really hope that Slovak Members of Parliament (MPs) will choose good Constitutional judges in the upcoming elections. And also, we want to help Slovaks to choose a decent new President in March. There is a lot of work ahead of us! 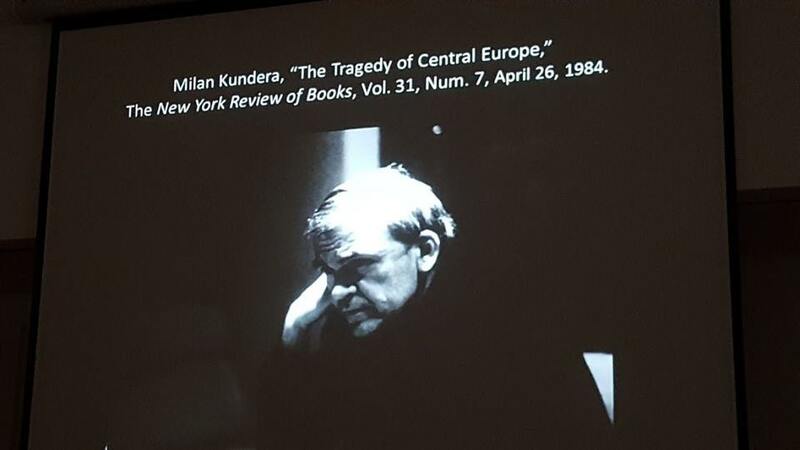 FOMOSO: What do you expect from Europe when facing such political conditions which do not seem to be satisfying in Slovakia cross-generationally? What would you even expect from a NGOs such as FOMOSO to do in order to be involved constructively? Peter Nagy: We speak a lot about bringing people from apathy and despair and making them more sensitive to things which they should be more sensitive for - like for the next presidential elections but also for their role as active citizens. And this active citizenship is something that all of us should focus on. 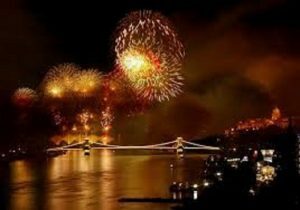 FOMOSO: The Republic of Slovakia celebrated its 25th anniversary this year (2018), what do you wish the country for the future? Nagy: In the next 25 years, I wish that Slovakia will remain a free democratic country. And I know that every single country in the world has its issues. But I hope that we will be willing to work on them and keep solving them on a day to day basis. I wish for Slovakia not to be afraid to be better. FOMOSO: Thank you for letting us in on your perspective on the za slušné Slovensko protests and telling us something about your work, and the current situation in Slovakia! Peter Nagy (27) is a Slovak activist and media project manager. In March 2018 he and his wife initiated protests za slušné Slovensko (For a decent Slovakia), the biggest protests since the Velvet Revolutions. These protests made the Prime Minister of Slovakia to step down. Peter Nagy also received a national Journalism Prize 2017 for innovative journalism for his project sluby.sme.sk. He is also a proud father of his seven-month-old daughter.